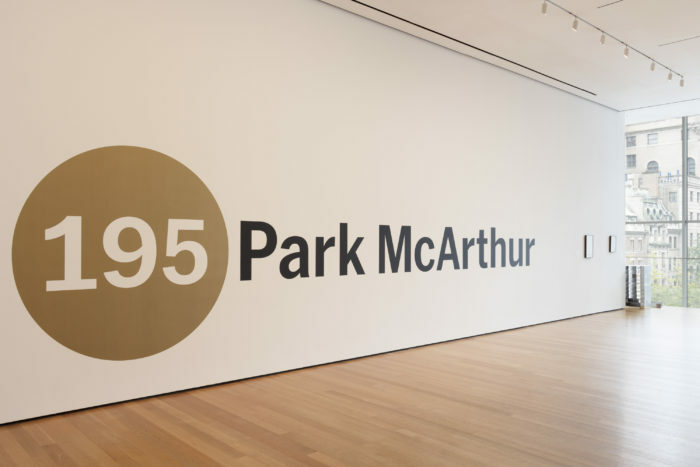 Park McArthur makes work that often responds to the institutional and architectural context of exhibition spaces. Projects 195: Park McArthurtakes shape against the background of the Museum’s ongoing west-end expansion, which is scheduled for completion in 2019 and will add gallery space in an adjacent, newly developed tower with 145 private luxury apartments above the Museum. 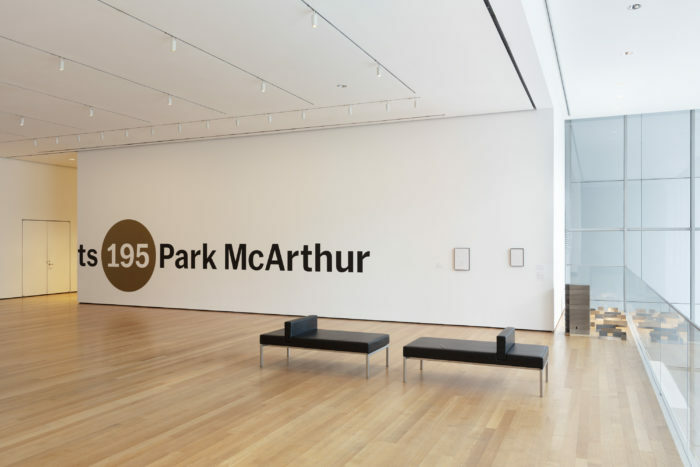 McArthur worked with a fabricator to produce a modular, stainless steel structure which will be rearranged several times over the course of the exhibition. It doubles as an exploratory proposal for a mixed-use building with artist studios, a public gallery, and below-market apartments for disabled and non-disabled people who mutually receive and provide care. Also comprising works on paper, and an audio guide, Projects 195focuses on the social realities and possibilities within the architectural parameters of site and scale. 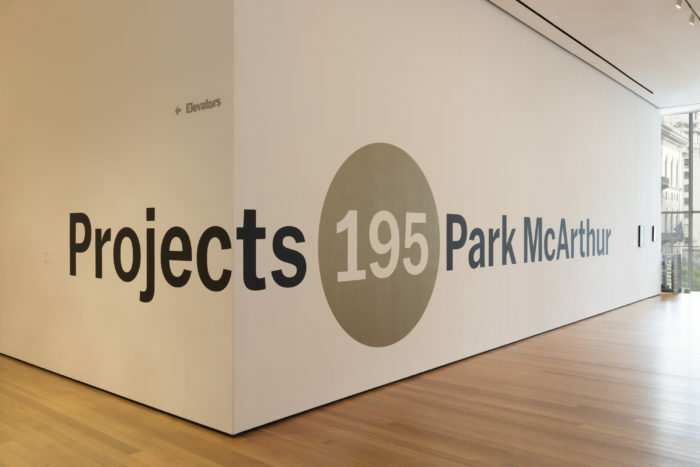 While this presentation is number 109 in the Projects series, the artist changed this count to 195, as MoMA held 86 Projects exhibitions before introducing the numbering system. 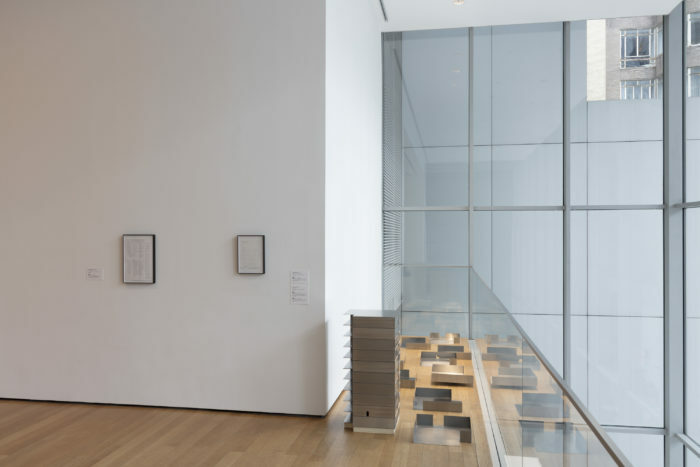 A work in its own right, this alteration draws attention to the Museum’s standardized institutional language, which McArthur has compared to “a frame through which the exhibition arrives”—it contains the work and shapes how we view it. © MoMA, New York N.Y.U.S.A.